Samsung Freeform III is the next phone in the Freeform series upgrading the screen size to 2.4 inches. Other than that it remains almost the same. 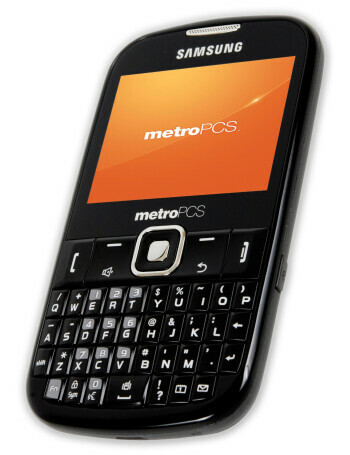 You get a full QWERTY keyboard, 1.3MP camera, microSD memory card slot, music player, Bluetooth and speakerphone.